I love this quote from Dr. Joyce Brothers. It’s as appropriate today as when she wrote it. Two stories in our summer newsletter speak directly to Dr. Brothers’ point. 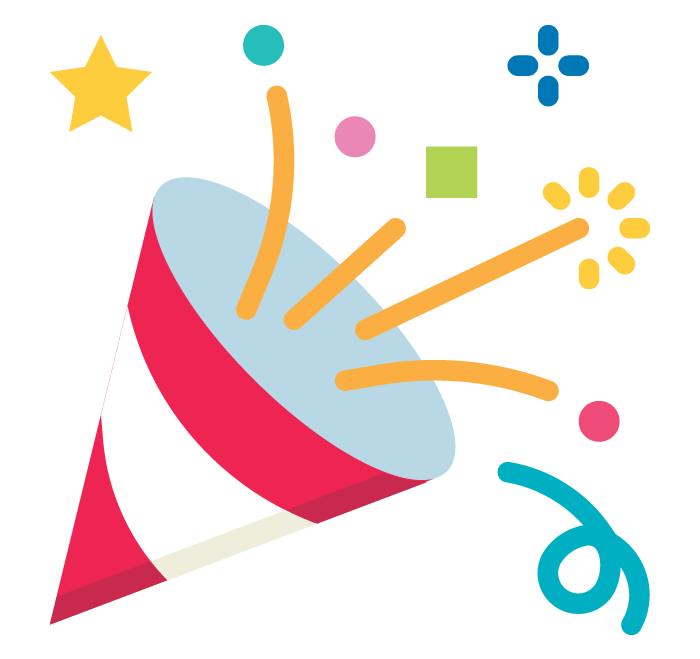 One focuses on our Foster Care Program that is dedicated to building resilient children. The article includes words of wisdom about what it takes to be a loving foster parent by several people with first-hand experience. If you or someone you know wants to learn more about becoming a foster parent, please contact us through the phone number or email at the end of that story. If you’d like to help build a strong child, we have tools to help you. The second story focuses on the Substance Use Disorder (SUD) program we operate out of our Battle Creek office. SUD has certainly broken many men and women and programs like ours can help restore them. I hope neither you nor a family member, co-worker, friend, neighbor, or acquaintance in Calhoun County suffers from SUD. But should that be the case, please know that we have tools to help with that, too. Our third story is about someone who grew up in a stable, loving home. Family & Children Services CEO Emerita Rosemary Gardiner retired from the agency in fall 2016 after 44 years of service. This spring she received one of the YWCA Women of Achievement Awards in recognition of her many years of service to the community. I hope you have a great summer filled with family, friends, and the great outdoors! "FOSTER A CHILD. FOSTER A LIFE. On any given day, about 300 children in Michigan need to be placed in foster care. 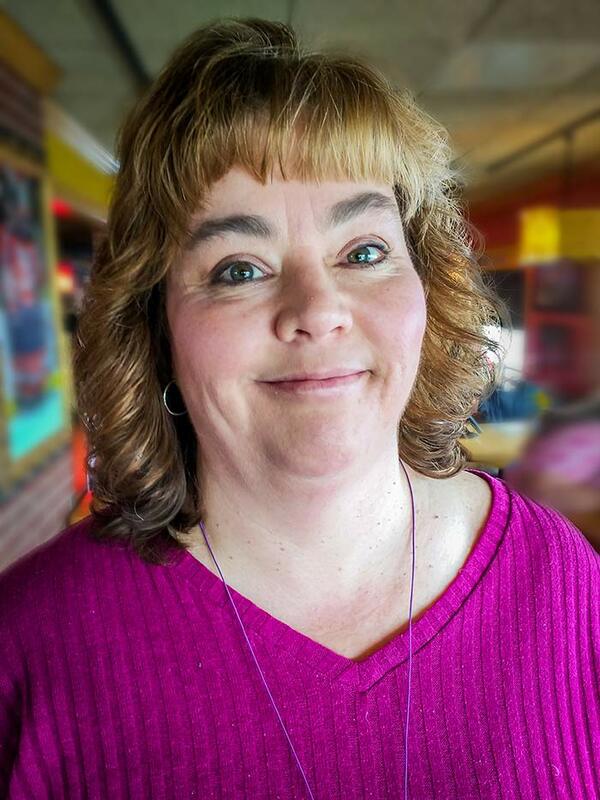 If they’re lucky, they’ll find their way to someone like Lisa Thornton of Kalamazoo or Karla and Paul Evans of Battle Creek, foster parents licensed by Family & Children Services. Lisa, a single mom, has fostered 13 children during the past six years ranging in age from newborns to 10-year-olds. She adopted one of her foster kids. 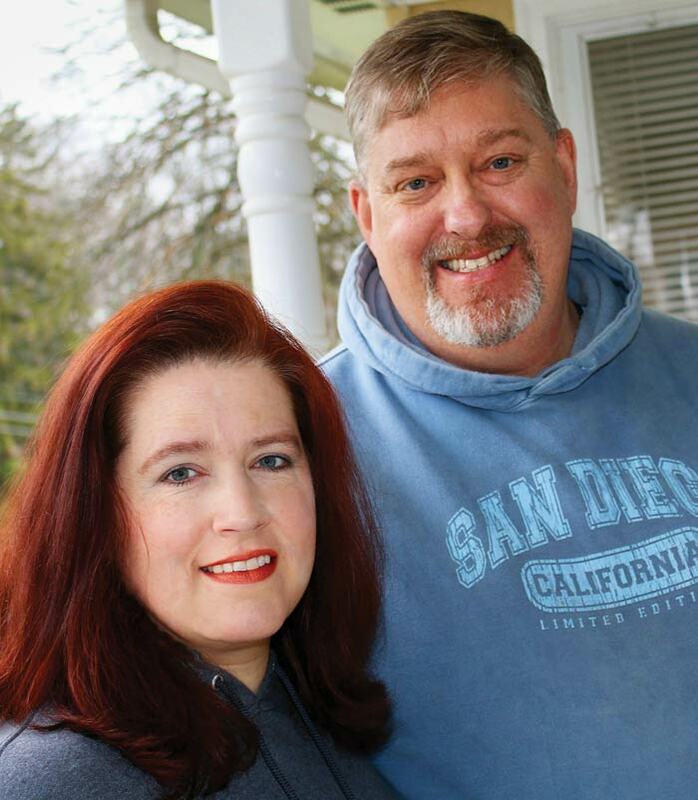 Karla, 46, and, Paul, 52, are completing their first year as foster parents through the agency. Thus far, they’ve fostered two infants, a girl for about three months and a boy since he was born a year ago. Lisa, Karla, and Paul “epitomize the kind of caring and competent foster parents that we license,” says Krista Ploski, foster care licensing supervisor for Family & Children Services. 20 million people aged 12 and over had a SUD: 63% had alcohol use disorder, 25% had a drug use disorder, and nearly 12% had both. Approximately 60,000 people died of drug overdoses in 2016. More than eight million people had both a SUD and a diagnosable mental illness. Only 6.9% of people with any kind of SUD received treatment through a specialty treatment facility – leaving 93.1% without needed treatment. That last statistic really gets Cassie Bueker’s attention. 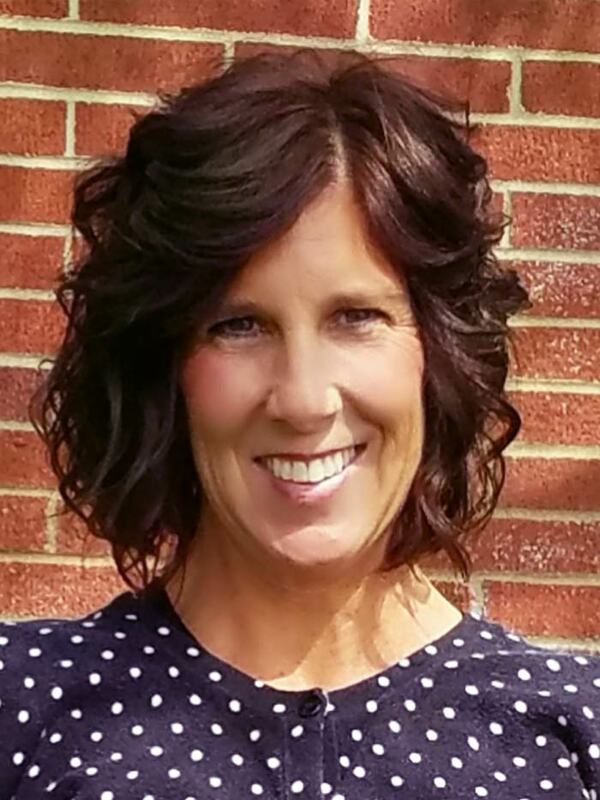 Cassie is a Licensed Professional Counselor and Certified Advanced Alcohol and Drug Counselor. 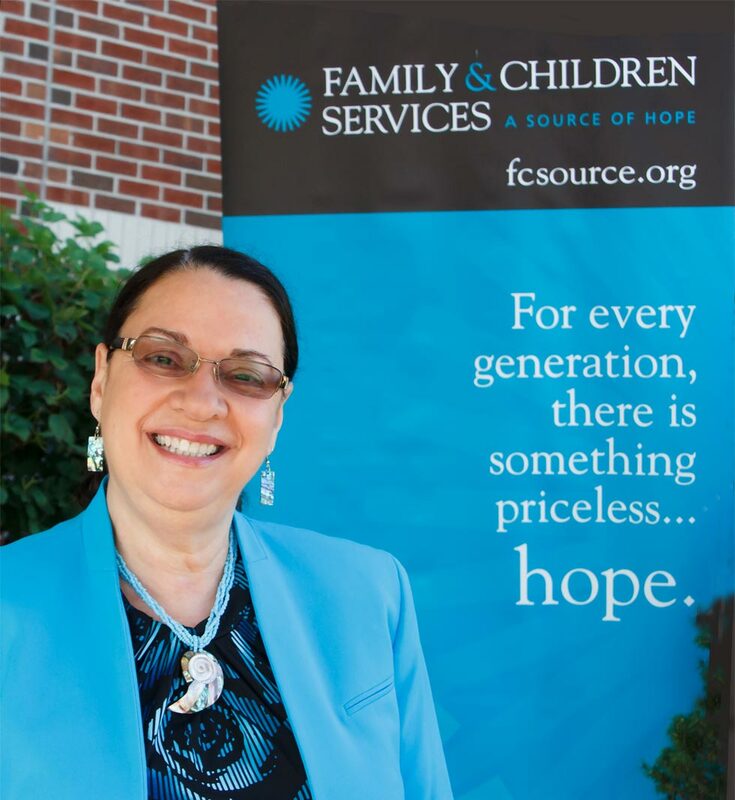 She provides Substance Use Disorder Treatment in Family & Children Services’ Battle Creek office at 778 W. Columbia Ave.
Each week, she holds as many as 30 one-on-one counseling sessions with clients. She also leads three group support sessions for up to 10 people. One group is for women only. Clients are often struggling with alcohol, opioids, methamphetamines, or a combination of these. In an effort to provide meaningful opportunities to connect to our friends, donors, and stakeholders, we are interested in your feedback relating to special events. Please take five minutes to answer a few short questions. 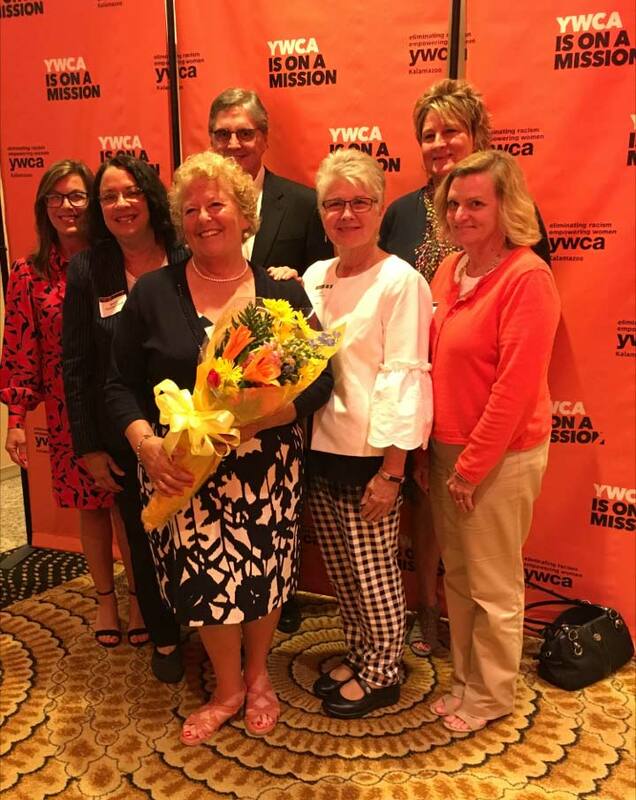 Congrats to Rosemary Gardiner, Family & Children Services CEO emerita, for receiving a coveted 2018 Woman of Achievement Award from YWCA Kalamazoo. Rosemary was honored at the YWCA’s 34th annual awards program on May 10 at the Radisson Plaza Hotel in downtown Kalamazoo. Rosemary retired from Family & Children Services in October 2016 after a 44-year career. She started as a social worker in 1972 and later served as public relations director and development director before she took over the CEO post in 2008. Shortly before her retirement, Communities in Schools Kalamazoo honored her with its 2016 Diether Haenicke Promise of Excellence Award. Named for the fifth president of Western Michigan University, the award recognizes a group or individual who makes a difference for youth in Kalamazoo schools.